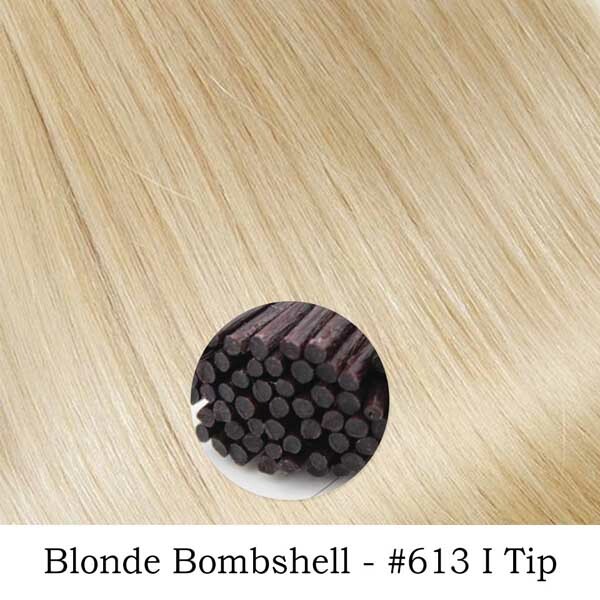 Add instant length, volume or highlights using the Blonde Bombshell – color 613 Light Golden Blonde Virgin Silky Straight Seamless Skin Weft Remy Tape In Hair Extensions for that beautiful bleach blonde look. 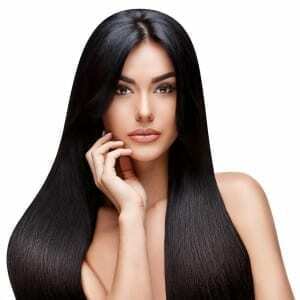 Euro Collection Luxury Cuticle Tape-in Hair Extensions is suitable for normal to thick hair. Get instant volume you always ever wanted and glamorous using our tape-in hair. 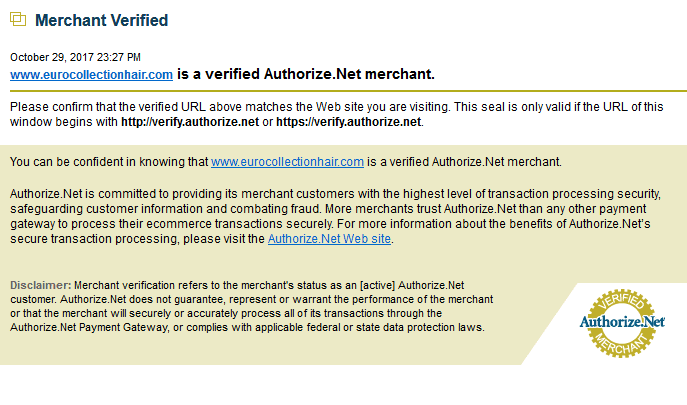 Back-Order Items: Items will be available within 2 to 6 weeks of your order. Please order a stock item if you do not wish to wait! 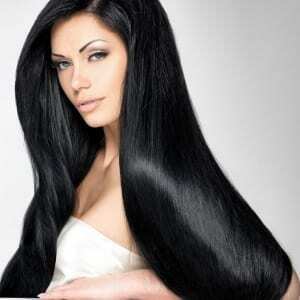 NOTE: We do not recommend bleaching these hair extensions but you can make it darker with deposit color.